Grog Street Killer Ink Refill - 200ml - Death Black is a jet black un-buffable heavy staining ink for almost any surface. 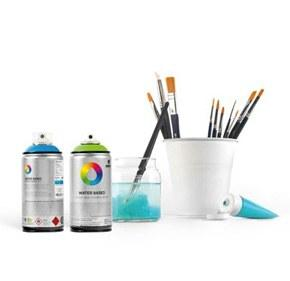 This 200ml refill ink was designed to be permanent and soak in through multiple layers as well as show through most buff paints applied to it. The perfect refill for your MTN Street Dabber 30mm or 90mm squeezer markers Grog Street Killer Ink Refill 200ml Death Black is a jet black coversall hue.